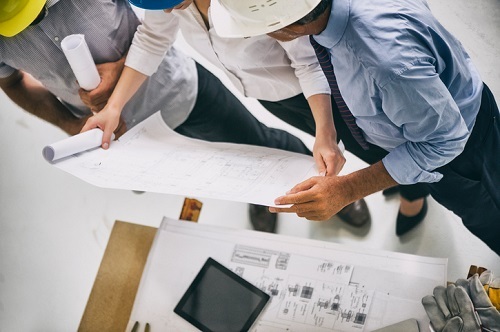 Specialty underwriter NAS Insurance Services has expanded its portfolio of professional liability offerings with the launch of an errors and omissions (E&O) product for architects and engineers. The move rounds out its slew of E&O solutions for other professions such as tutors, property managers, medical billers, those working in tech, and other miscellaneous classes. According to vice president of specialty insurance Brian Alva, the NAS Architects and Engineers solution includes a unique set of benefits that fit the needs of the policyholder. “Policyholders will not only get a comprehensive and competitive E&O policy, they’ll also get innovative coverage for technology services and state-of-the-art cyber liability coverage,” he added. It provides three products in one: A&E Professional Services Liability Coverage, Technology E&O, and NAS’s Cyber Liability Policy, NetGuard Plus. As an added benefit, insureds will have access to risk management consultants to help mitigate risks, and NAS’s claims team for resources and support when an issue arises. Through the firm’s risk management resource, policyholders will get access to free and confidential risk management support, including contract review and consultation from a team of legal experts. The underwriting for the architects and engineers product is led by assistant vice president of E&O Nicholas Rotondo from the NAS office in Atlanta, Georgia.